Moving to a new office space can be an exciting time, but it can also be time-consuming and stressful for those involved if it's not done correctly. 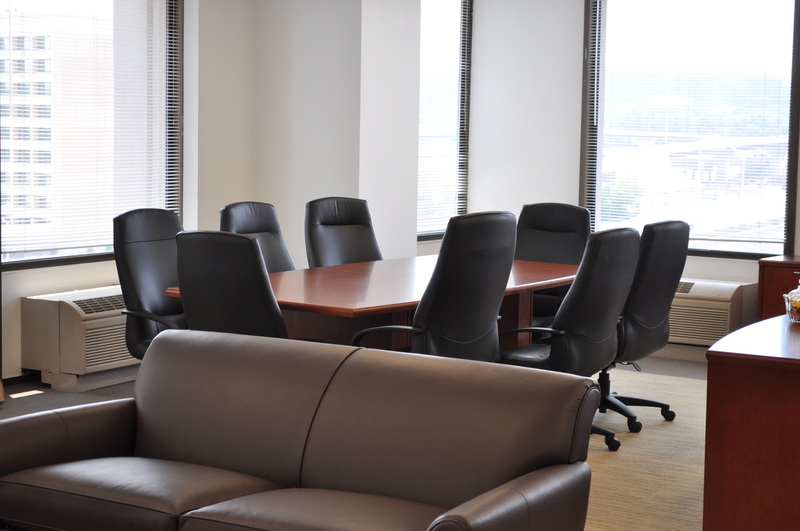 We understand your office is a central hub for communication, organization, and productivity; and that disruption to these services can cost you time and money. 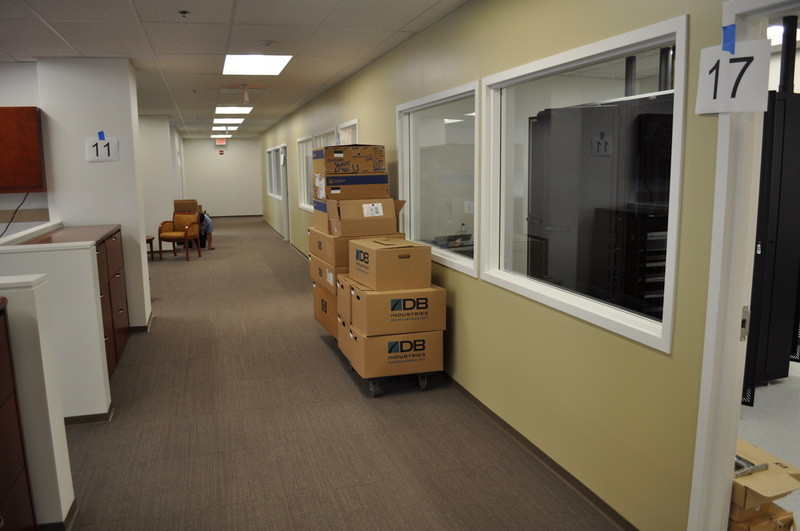 Here at DB Industries, we take the time to learn who you are, and how you operate, so that we can help tailor our experience and expertise into a commercial installation plan that best suits your specific needs. 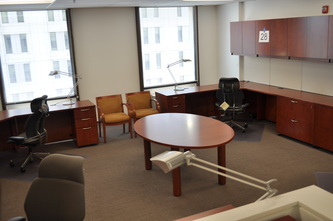 DB Industries specializes in corporate office furniture installation services, so you can rest assured that from the first step to the final installation, your office relocation will be a success! Call today and find out how our services in metro Washington DC area can help you..